Now market trend very popular “pokemon go” in gaming sector. This game just 1 week to launch but gaming world every criteria with exceeded the limits. Just one week launch but compare of tinder to more popularity this game. 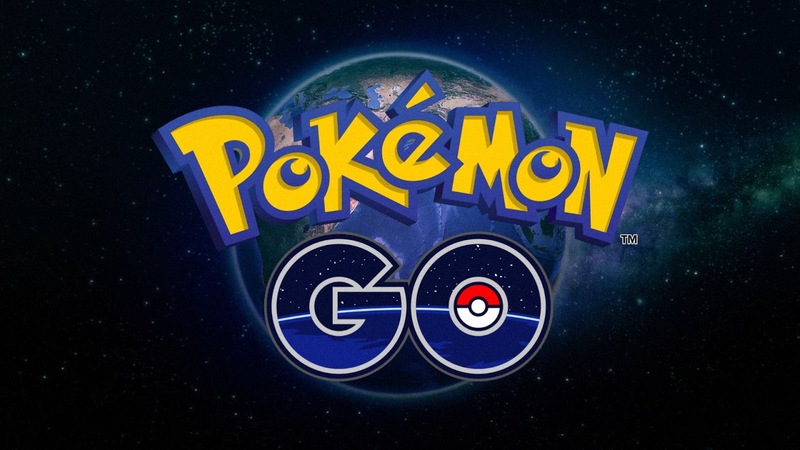 In history of “pokemon go” to start one 20 years ago in 1995. Now very popular this game “How to play”. This game release after USA, Australia and New Zealand what position to produce? 1. Pokemon go is really adventure with entertainment game and fact world one of the pokemon character to find and catch one. 2. Now US, Australia and New Zealand now playing now to go away in your home. 3. This game actually players to play on road, park and go away from in home. 4. Users to play this game in real world. It means users move and walk will character also move and walk. 5. Now you can round any location when your character same work on it. 6. You can reach out pokemon when your smartphone is vibrant and touch the screen “pokemon encounter” do it. 7. 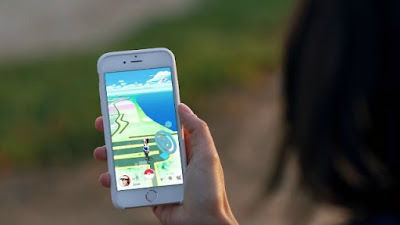 Playing game throw poke ball also catch it but you can carefully follow or rules in your mind. 8. 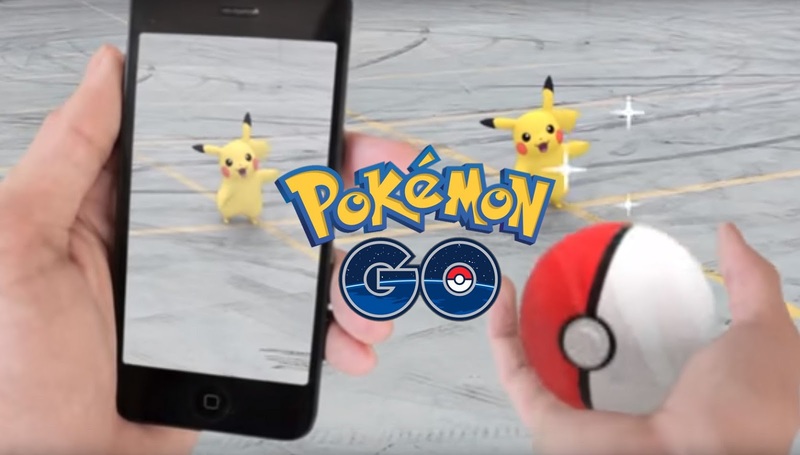 “Gotta catch ‘em all!” this one pokemon go slogan. 9. Playing a game users to use on camera for pokemon catch with get extra point. 10. Also, users provide training for pokemon and use on Jims with battle. 11. Pokemon to Hatch Eggs, you defined distance to must walk. Also special or specific type of egg catch? Achieve this goal, pokenon to walk on 10 kilometer to prepare for this goal. You can play this game to go away for your home so users to play some strange events being against. Now park and road found a crowd of people, Pokemon really crazy for people go away for home to many distance. Finding pokemon users to move on road and neighborhood area. Now this game more adventure because to play outdoor into home. People long distance to pass on catch pokemon. In one pokemon player to find dead body. This kind of news reporter to say “shyla vinglish” one of player to find pokemon whenever to pass Wyoming rivers to find one dead body. Mobile world tremendous popularity in US, Australia and New Zealand. Now launch on UK but some reason this game postponed. Company to say both country to high volume downloading that reason game crash and server very slow respond that reason not lunch international market. 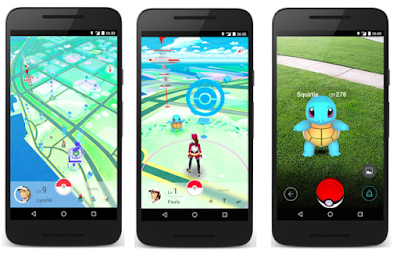 Niantic company chief executive tell to lunch this game in quickly into UK. Last two days only Australia many compliant about server. 1. First one to open “App store” in below section “Apple ID” to set after sign out for app store. 2. Another step Settings, General, Language and Region and set country US, Australia and New Zealand. 3. 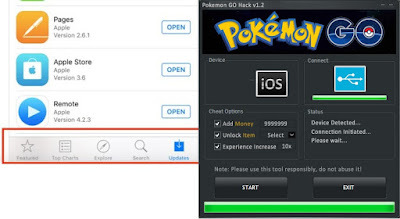 You can also new “Apple ID” after to set your region and country. 5. Another step App store to sign in after review option “none” selection provided. 6. 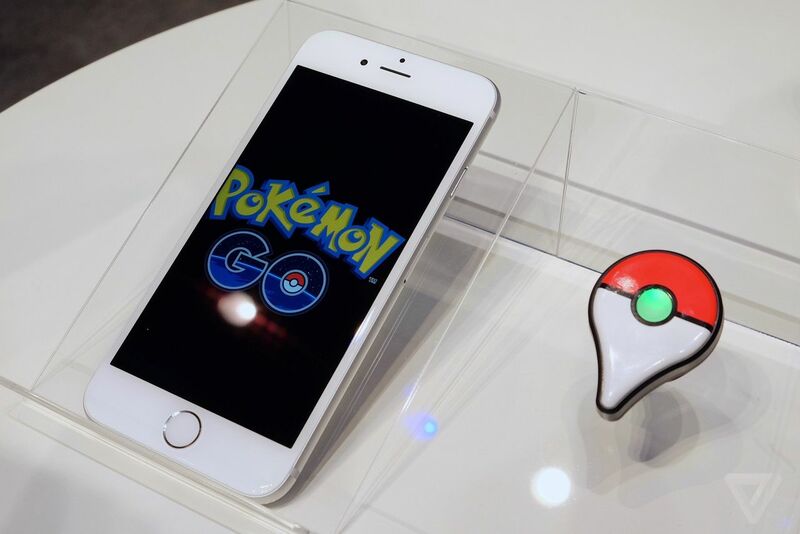 Now you can “pokemon go download” in app store. 1. First one Settings > Security > option give the permission for “Unknown sources” to be set. 2. 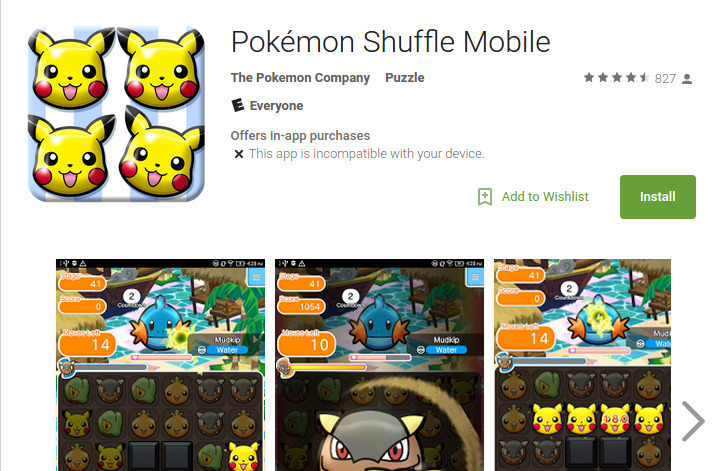 Second step officially pokemon site to go and check for APK mirror or APK Pure to download. After one of the warning message to display on screen. 3. 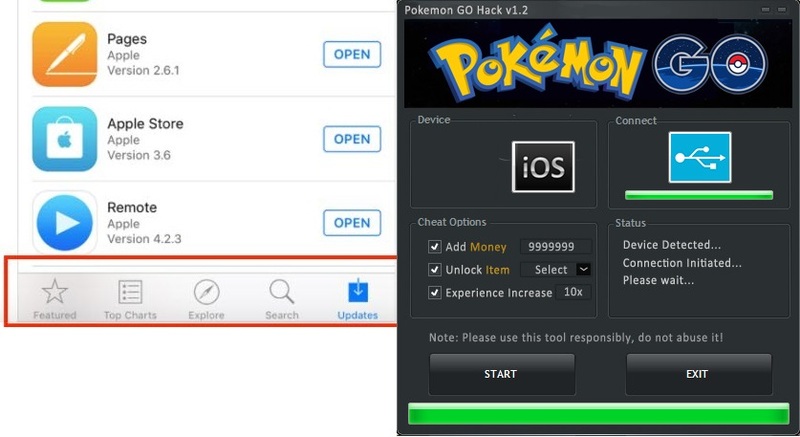 Notification center “pokemon go” game to swap or more into screen after “install” it. 4. One of important point to every user or player to download this game before must check review because some hackers to access you’re personal data and information. Please wait official game lunching time. One of the big issue or mistake to easy access users on Google account. If you iPhone users to complete access of Google account. This one of the major issue. Now company also aware of this issue so next update to be lunch this issue remove definitely. A small version of Pocket Monsters.